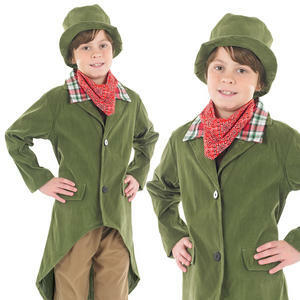 You'll be wondering what the Dickens is going on when you catch sight of your adventurous teen girls or teen boys in our latest range of Victorian fancy dress costumes. 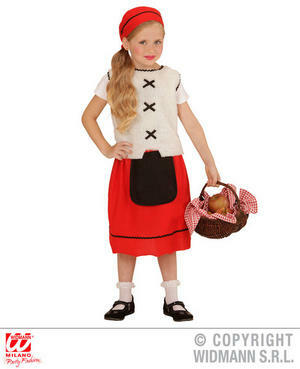 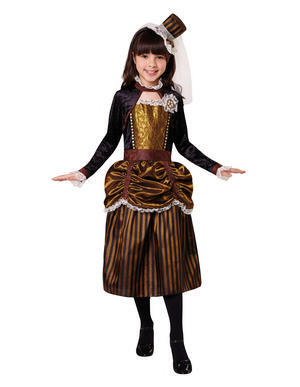 Let their imaginations meander back a century or two with our Childrens Black Victorian Woman Maid Fancy Dress Costume complete with frilly white hat all Downton Abbey style. 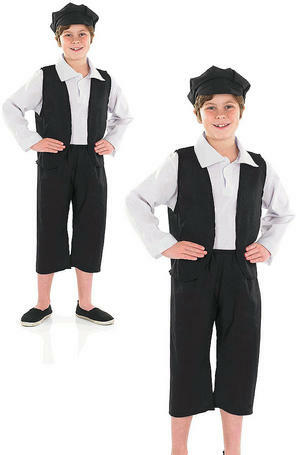 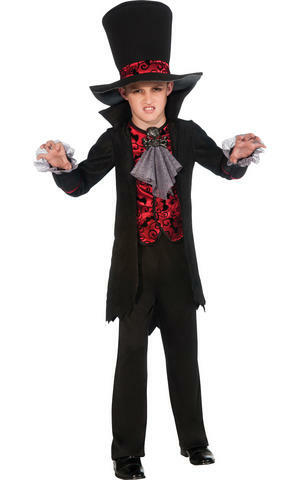 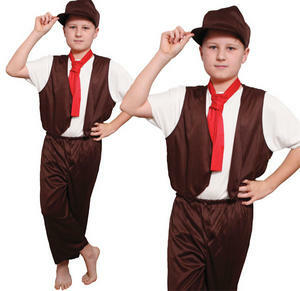 Toddler boys, we're sure, will prove a big hit in the part of 1800's cheeky street urchin the Artful Dodger. 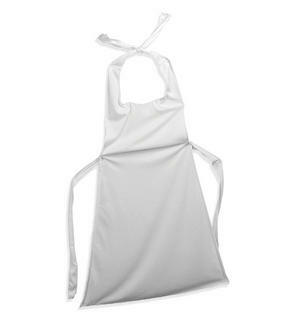 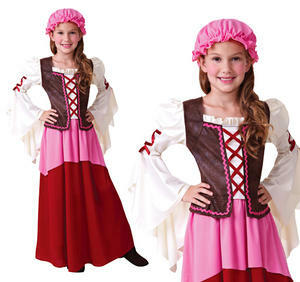 Getting back to girls costumes, Wuthering Heights and Poldark fans will love watching their daughters serving up fun in the colourful Tavern maid fancy dress costume with pretty pink braided waistcoat. 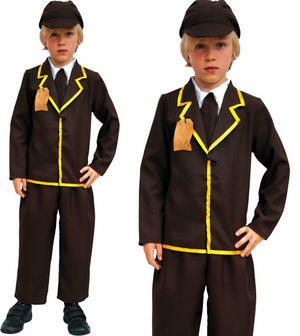 And, we have to say, underneath every mud-covered boy there really could be a Victorian gentleman with splendid topper and waistcoat (it's just finding that particular fancy dress character which could cause the difficulty!). 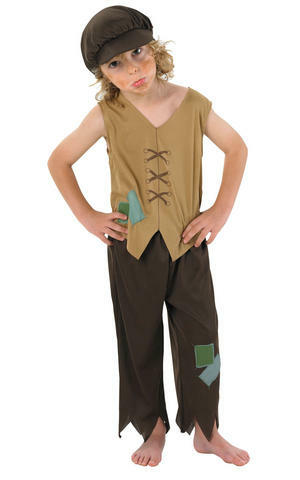 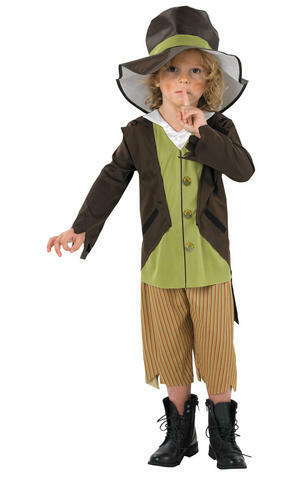 These Victorian and medieval Tudor costumes from fancydress365 are a great way to bring story books set in yesteryear to life for youngsters - and parents will enjoy seeing a change from jeans, football strips and the latest training shoes on the market.